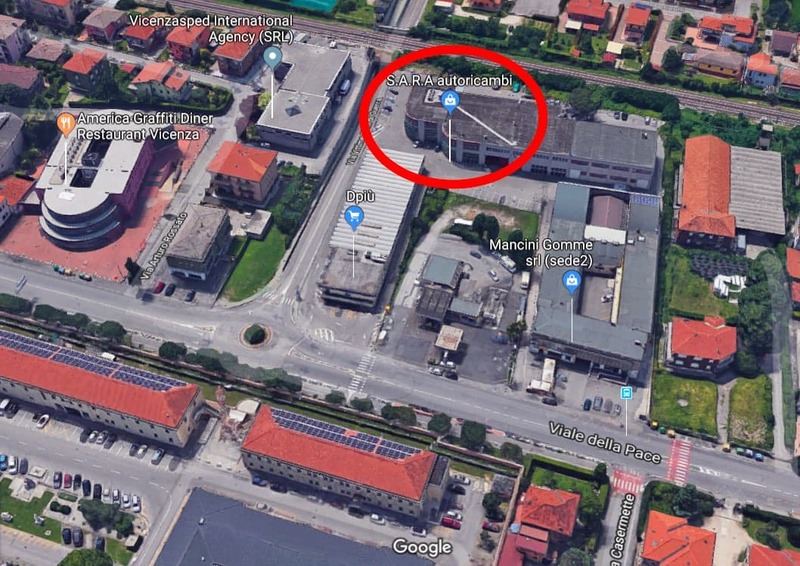 This is a list of authorized Eni Agip gas Stations (sorted by province) that accept NATO fuel coupons. This list is the 2016 edition. Download the 2016 list (.zip file). How to open / use the .zip list: Download the file, unpack it and open the .xml file with Excel (default) or with an online tool like Google Sheets. Excel Web Application is also available on the web free of charge. You just need a Microsoft account to actually use it. You can use the “data filter” tool to sort the list by Locality or Province. 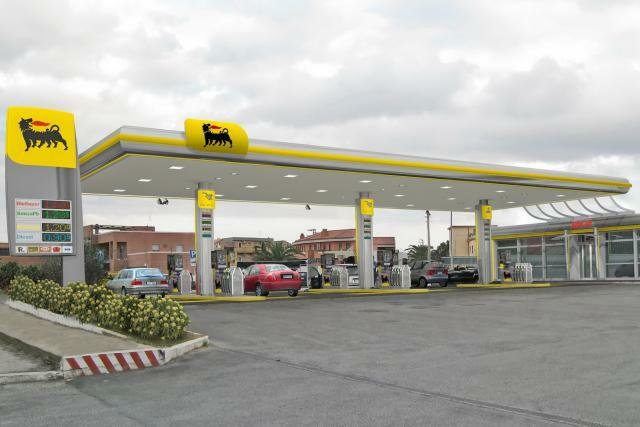 Eni is providing an online tool called “Eni Station Finder” to search the Eni Agip gas Stations by location or alongside a specific route. Can you tell me how recent this list is? I couldn’t find a date anywhere (may just be missing it though). We’ll be driving through Milan and north to Switzerland and want to make sure we’re full before leaving Italy. Thanks!